The new VENUE 5.1.1 software update is now available to download at no charge for all VENUE | S6L customers with a valid Avid Advantage ExpertPlus support contract. 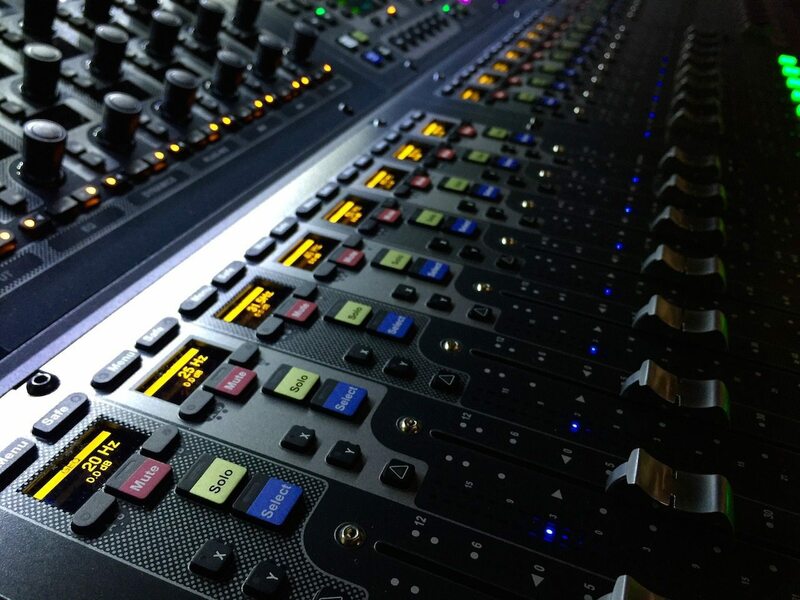 VENUE 5.1.1 enhances S6L control surface functionality with GEQ on faders and improves overall system performance. To download the VENUE 5.1.1 software update free of charge, S6L customers just need to log in to their Avid Account and find the installer link. VENUE 5.1.1 adds the new GEQ on faders functionality, allowing users to control each of the 31-bands of the built-in graphic equalizers via the control surface faders. VENUE | S6L provides a pool of 32 31-band graphic EQs (GEQs) which can be inserted across any Aux bus, Group bus, Mains bus or Matrix output channel. It’s always been possible to control the Graphic EQ from the External GUI or via the control surface encoders, but with VENUE 5.1.1, it’s now possible to control GEQs via the faders. In the VENUE software, go to the OUTPUTS page. Attention an Aux, Group, Mains or Matrix output channel. Target the “GEQ” tab and insert a GEQ across the output channel using the drop down list. Now go the MEDIA > Events page and create a new Event. Choose a Function switch (for example F1) as the Event Trigger. Choose the new GEQ on Faders option as the Event Action. With this simple Event programmed, every time the function switch (F1) is pressed, the S6L control surface will target the graphic EQ to the faders for the Attentioned output channel. Now go back to the S6L control surface. Attention an output channel (one with a GEQ inserted across it), and engage your new GEQ on faders event by pressing the function switch in the soft keys section.